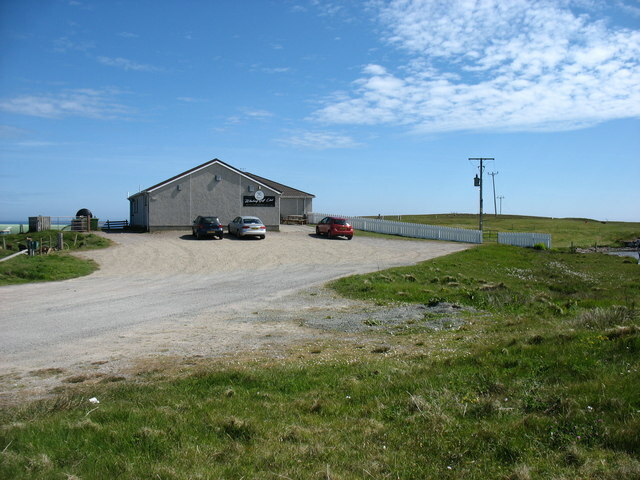 Britain's most northerly Golf Club. It looked like the sort of course where you wouldn't have to book tee times, or hang around behind hundreds of slow players! I have seen a reference to a golf course (though perhaps not a Club) in the north of Unst, but in 2016 I could find no trace of it.